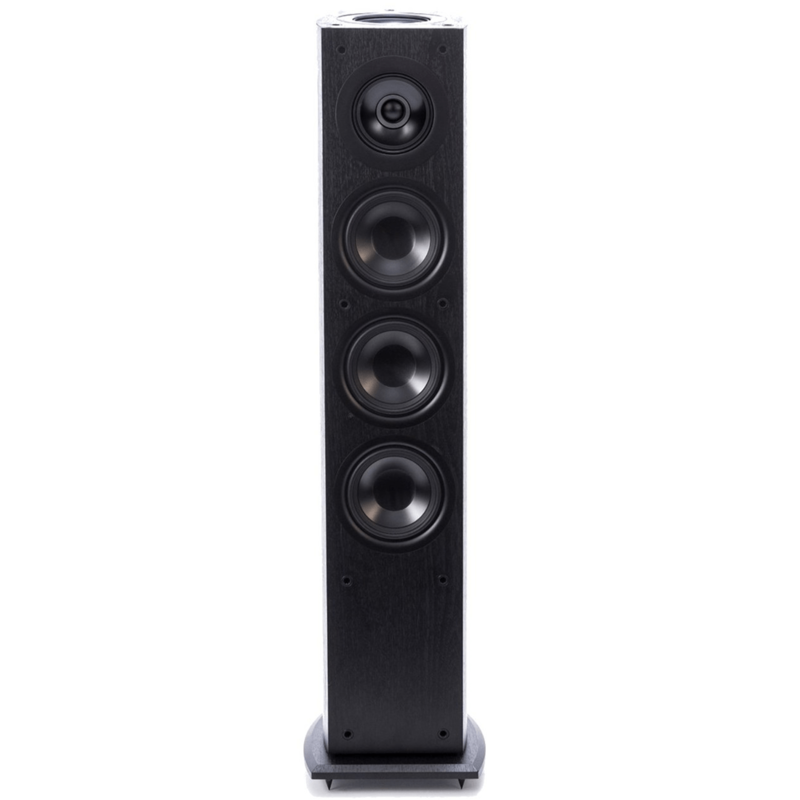 Or as low as $285.83 per month over 12 months. 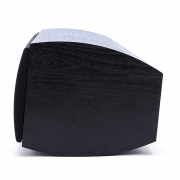 Apply Now. 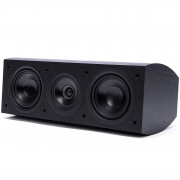 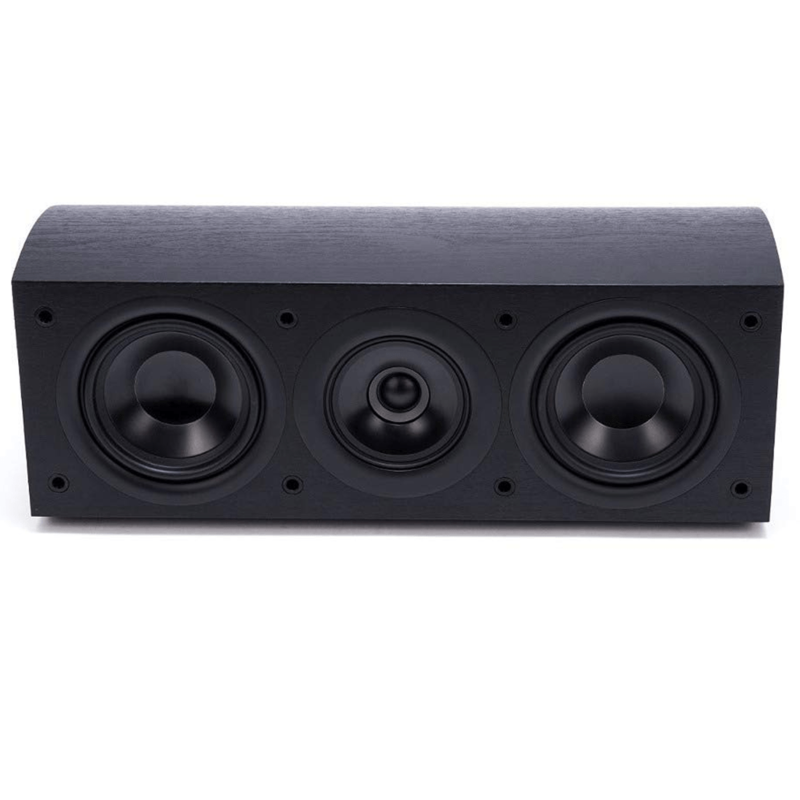 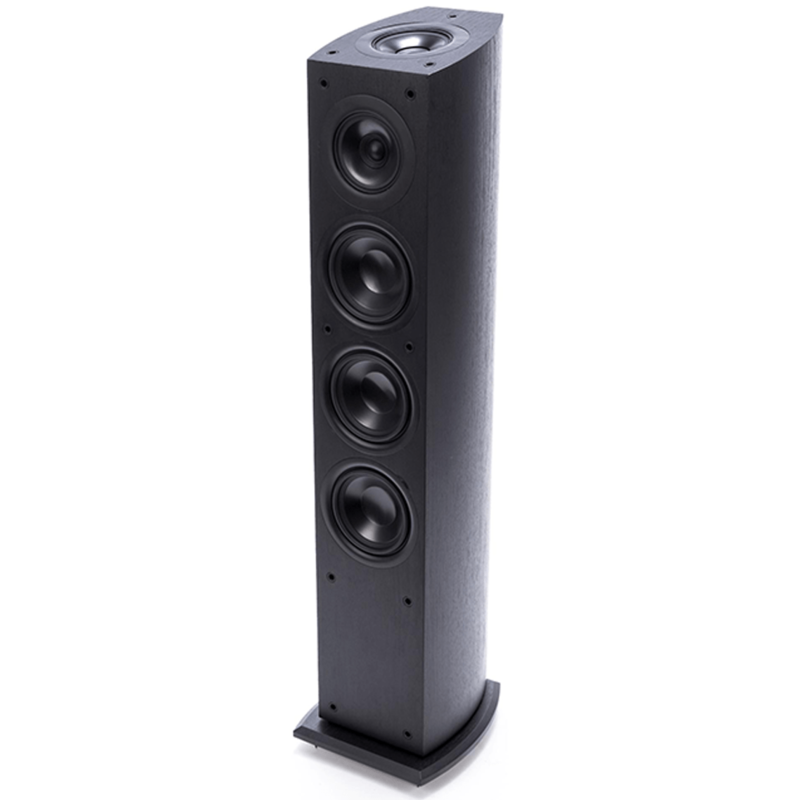 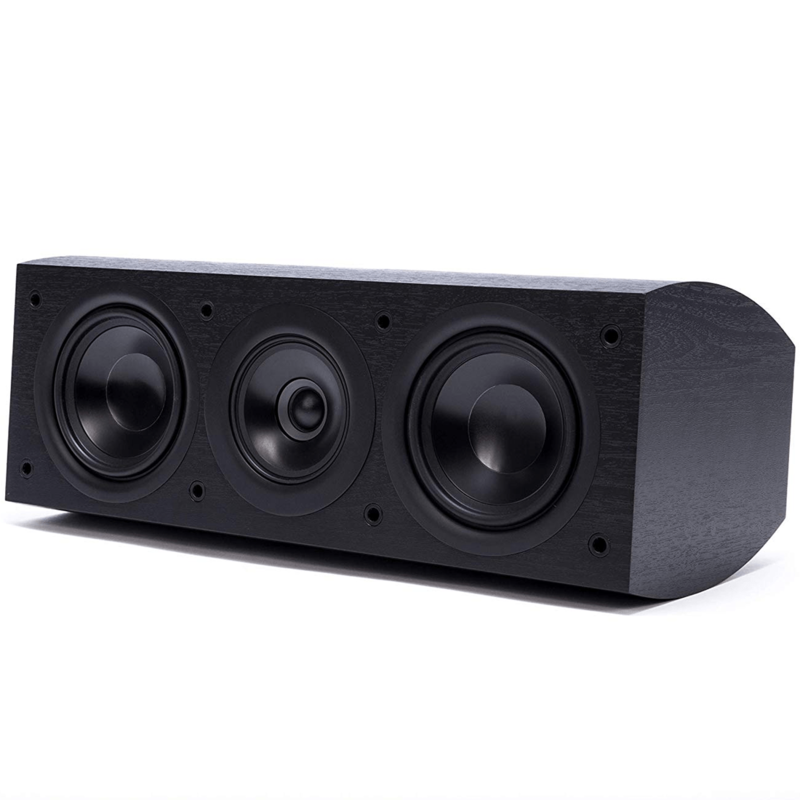 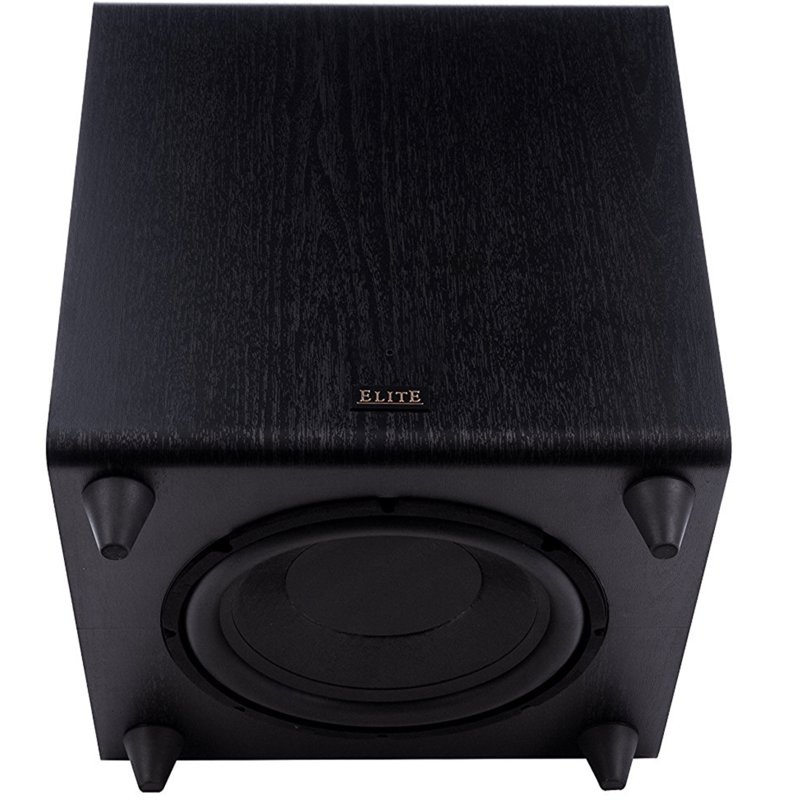 The Pioneer Elite SP-EC73 Center Channel Speaker employs the very same CST and bass driver as the bookshelves of the same series to maintain a consistent sound signature in the critical center channel. 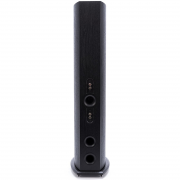 A small, elegant cabinet makes it easy to integrate with your monitor and equipment, while an additional 5 ¼-inch passive radiator enhances bass impact for the most authoritative voices and sound effects. 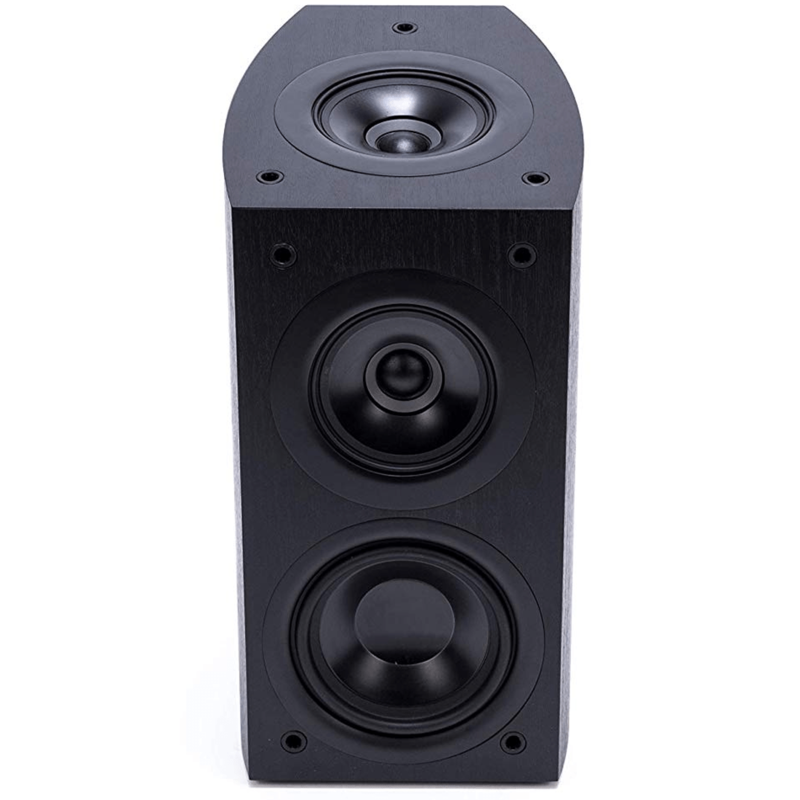 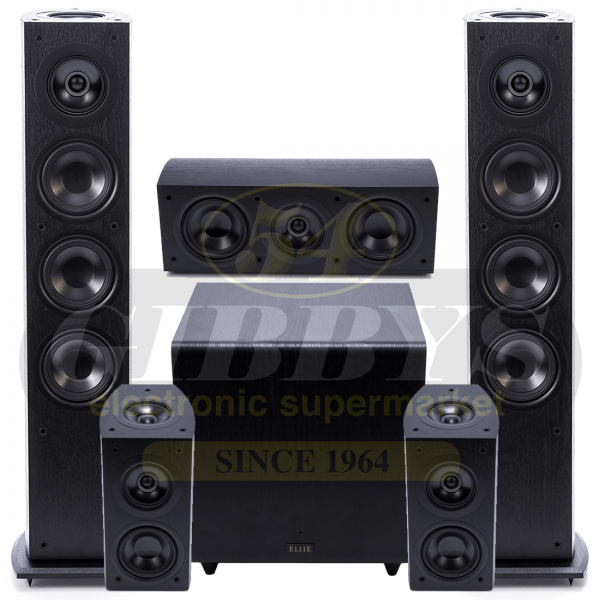 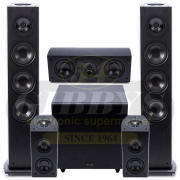 Pioneer Elite SP-EBS73-LR Bookshelf Speakers Is Priced And Sold As A Pair. 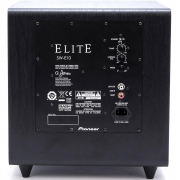 The Pioneer Elite SP-EBS73-LR Dolby Atmos were designed by world-renowned speaker engineer Andrew Jones, the Elite Home Theater Speaker System employ state-of-the-surround-art Dolby Atmos® technology which literally elevates your surround-sound system to new heights. 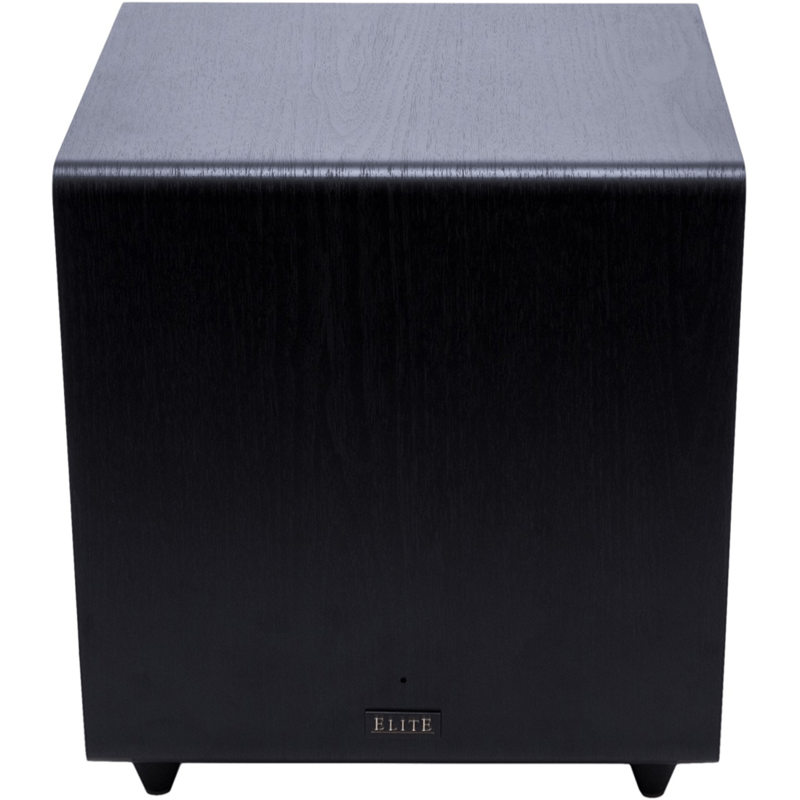 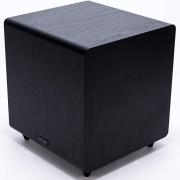 The Pioneer Elite SW-E10 Subwoofer was designed reproduce the most fundamental bass frequencies, essential for conveying the weight and realism contained in dynamic music and film soundtracks. When it comes to bass that plumbs the depths, the SW-E10 has impact matched with accuracy. Pioneer Elite’s 10-inch long-throw woofer is built for the task. 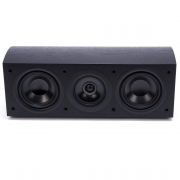 Its 2-inch voice coil is designed for greater power handling, with a driver and suspension that allows one inch of peak-to-peak linear movement of the cone for maximum output capability. 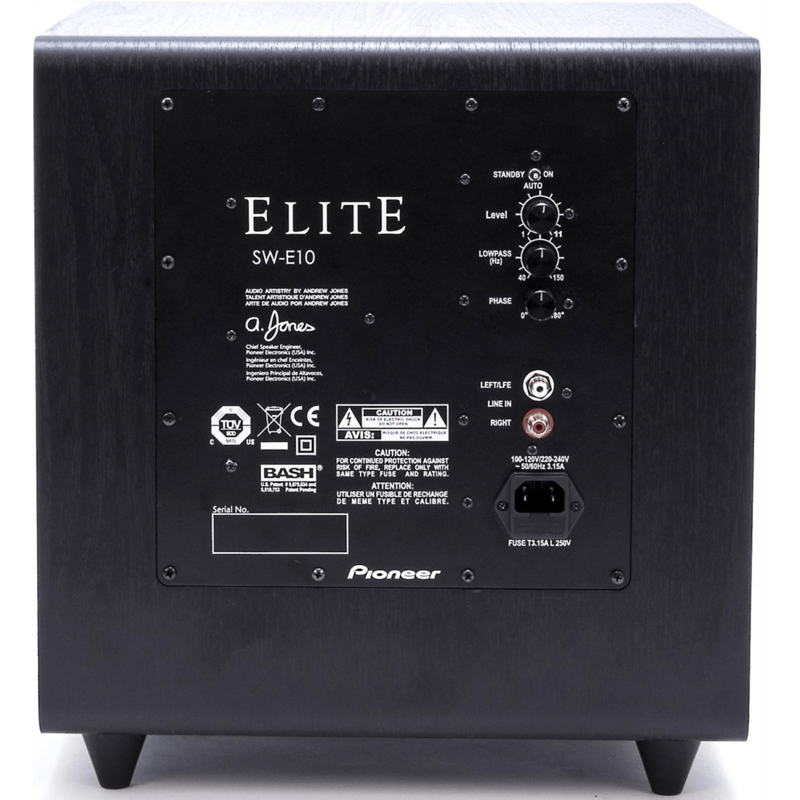 The Pioneer Elite SW-E10 Subwoofer’s down-firing driver is housed in a solid, sealed enclosure to improve transient response. 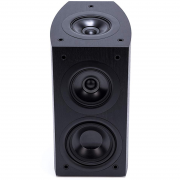 The key to the SW-E10’s powerful sound is a dedicated, built-in BASH high-voltage amplifier delivering 300 Watts RMS of pure power, with 600 Watts peak. Coupled to this brute force is a Digital Signal Processor that ensures maximum linearity and output capability without distortion. 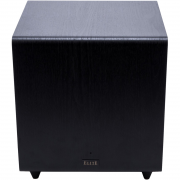 Controls for phase- and crossover adjustment are a snap, so you enjoy bass that’s deep, satisfying and accurate, allowing for almost infinite fine-tuning when integrating the Elite Subwoofer into the main system. 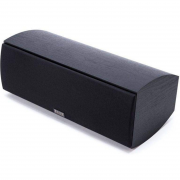 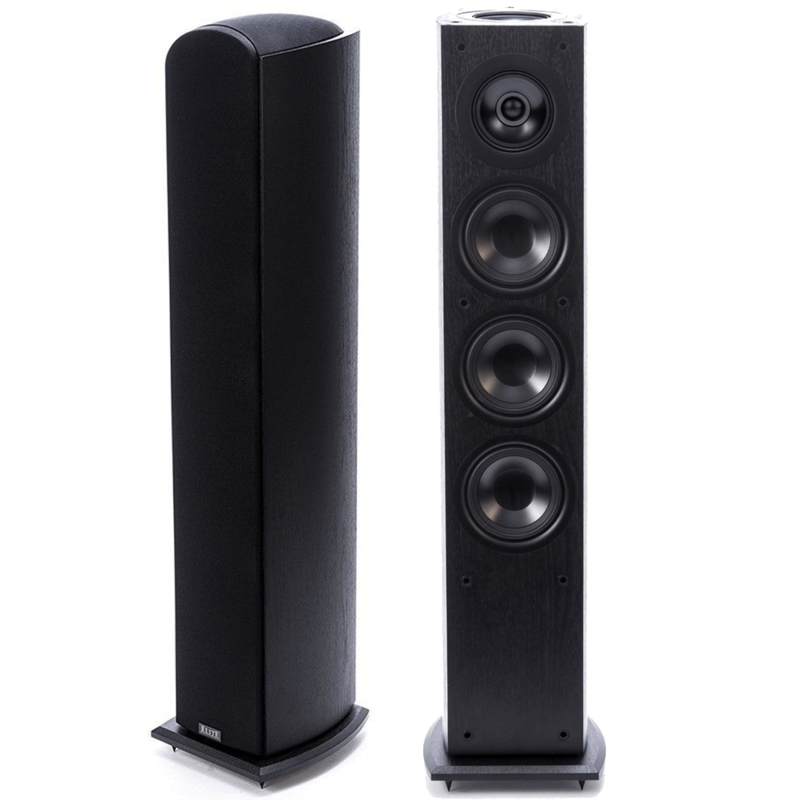 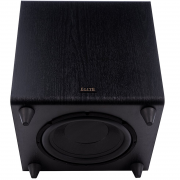 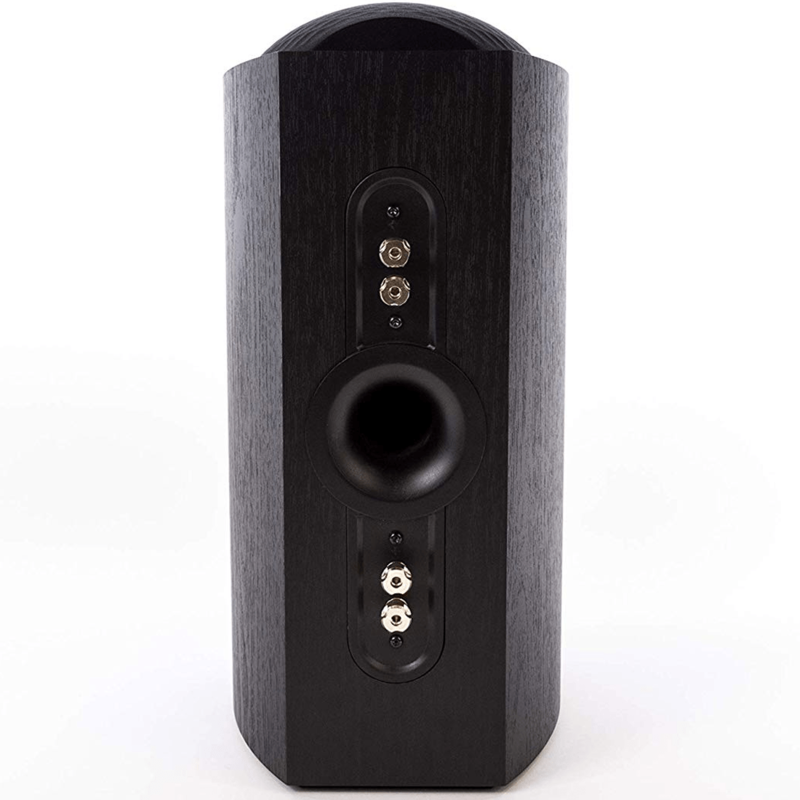 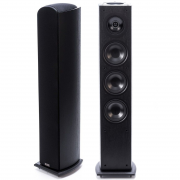 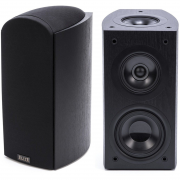 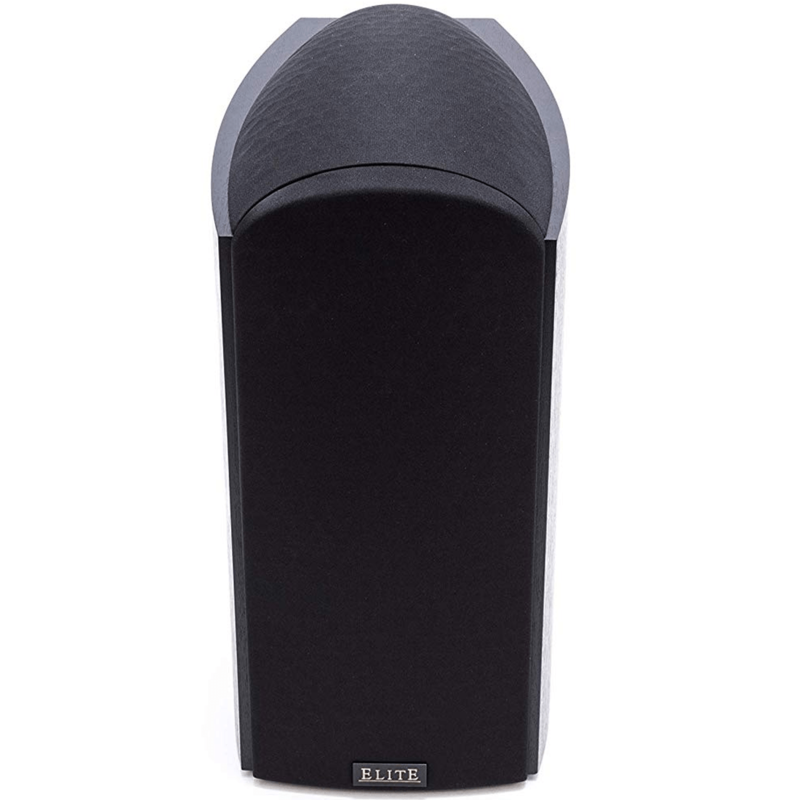 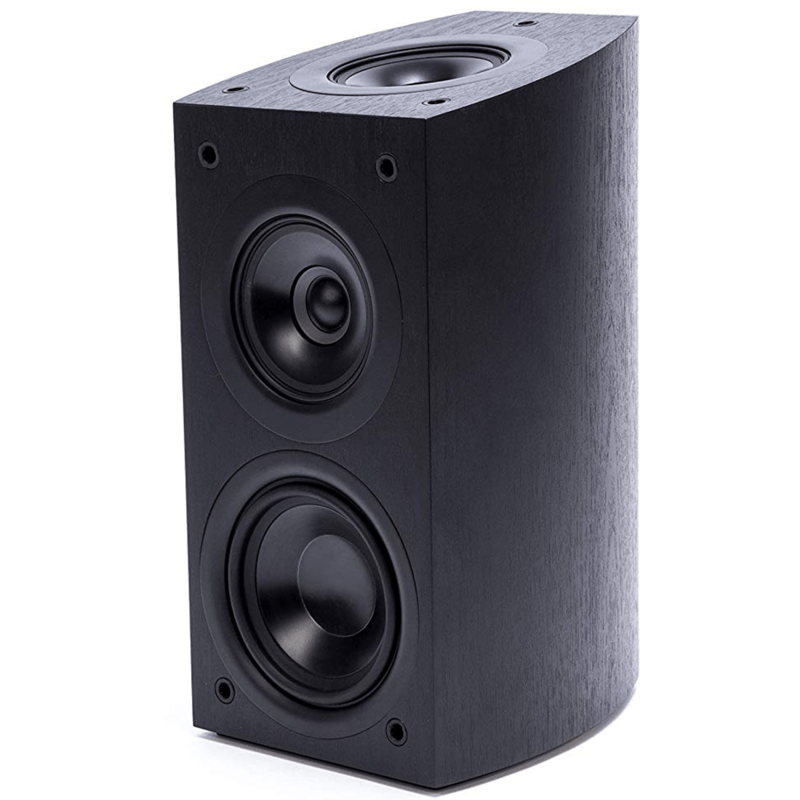 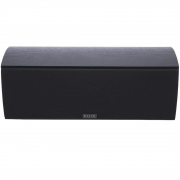 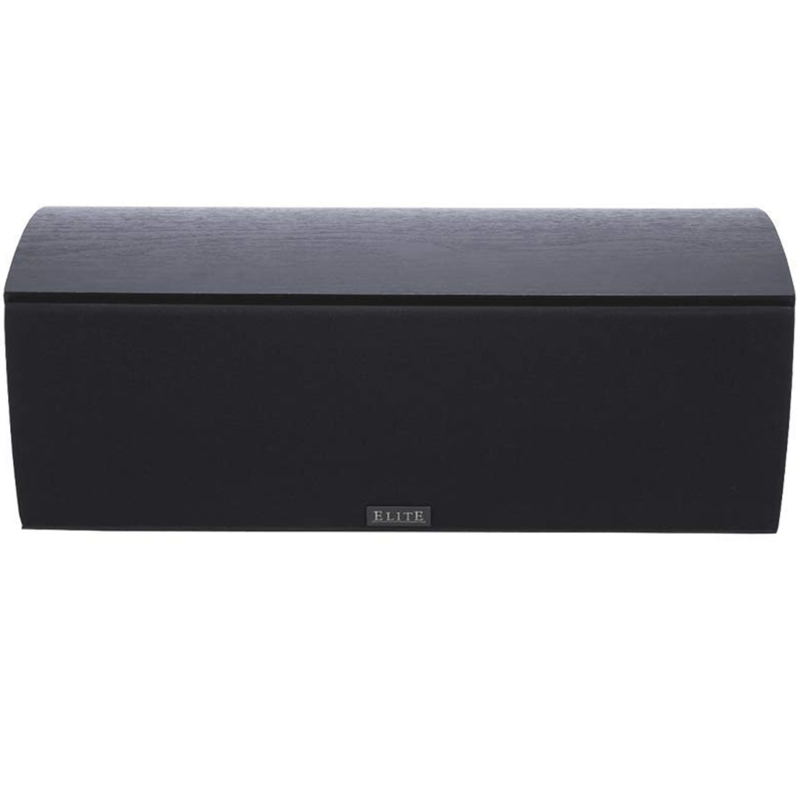 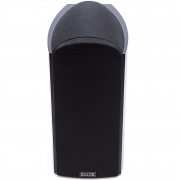 Much of the SW-E10’s powerful performance comes courtesy of its Elite 10″ long-throw woofer. 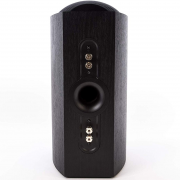 The woofer’s large 2″ voice coil provides high power handling capability, and its exceptionally long, 1″ peak-to-peak cone excursion displaces large amounts of air to deliver big, room-filling bass. 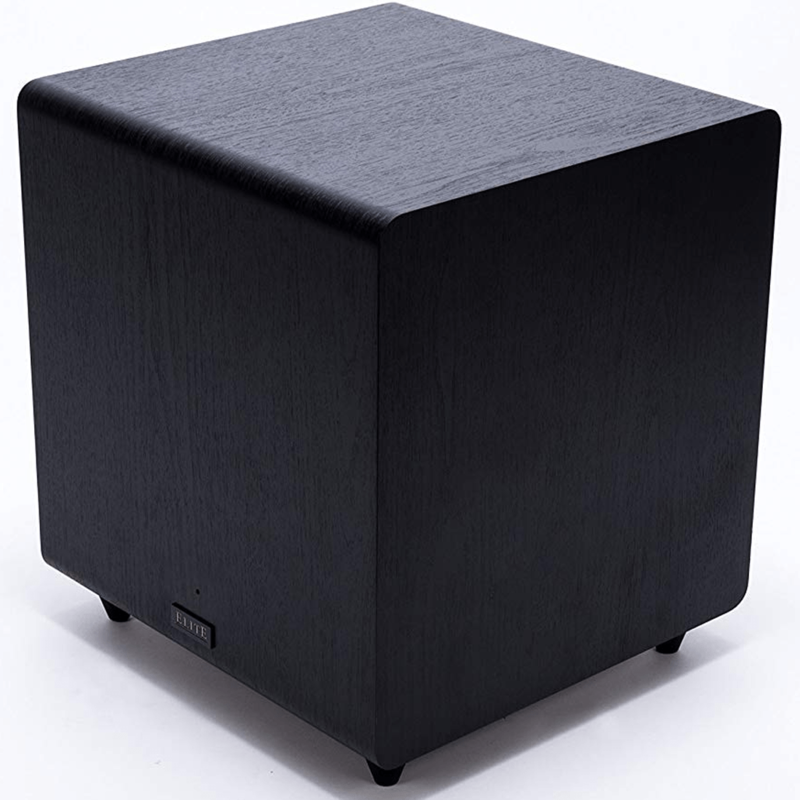 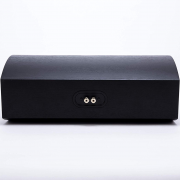 The sub’s solid, sealed enclosure ensures deep bass extension with accurate transient response, while its down-firing design makes for more flexible room placement.